Remote control drones have changed dramatically over the years along with the actual handheld controllers themselves. Technology has come so far that the drones have gone from a couple of minutes flying time and little added extras to nearly half an hour flying time with cameras and more while the remotes have gone from two levers (one to lift and one to steer) to a confusing looking device with an array of buttons. Due to the availability of remote control drones and now affordable prices also, they are becoming ever more popular for recreational use with the market leader, DJI, reaching $1 billion in revenue last year. Smaller, cheaper drones are available to the beginner that plans to fly every so often while bigger and more expensive models are available to those who see it as a hobby and fly often. Remote control drones are now also being used in many industries making them more efficient with a little investment; many oil and train companies for example, use remote controlled drones to help fix any problems that may occur on a day-to-day basis. A train company may use a drone to find out exactly where a part of the track may be broken. An oil company may fly a drone out in the sea to find the exact cause and location of an oil spill. Such is the advancements in technology; underwater drones are now becoming more popular because of their ability to dive deeper in the sea than any human meaning that we can access never before seen areas to conduct research. All these models of drone can end up saving lives as they are completing jobs that may be unsafe for the company’s workers. The remote controls themselves have had to adapt to the many additions that have been made to drones in recent years. Not long ago, the handset would just include to sticks but now there are buttons to control the camera, a screen to watch where you are going as you fly and even ways to control the gimbal. The gimbal is a device that can be found on your drone that will lessen and ultimately remove the effects of vibration thus creating perfect conditions for taking high-quality pictures. Although the handheld devices have changed to an extent, the communication methods that the drone uses have changed even more. GPS is now included on many models, this allows the user to know the exact location of their aircraft as well as set out a planned route. 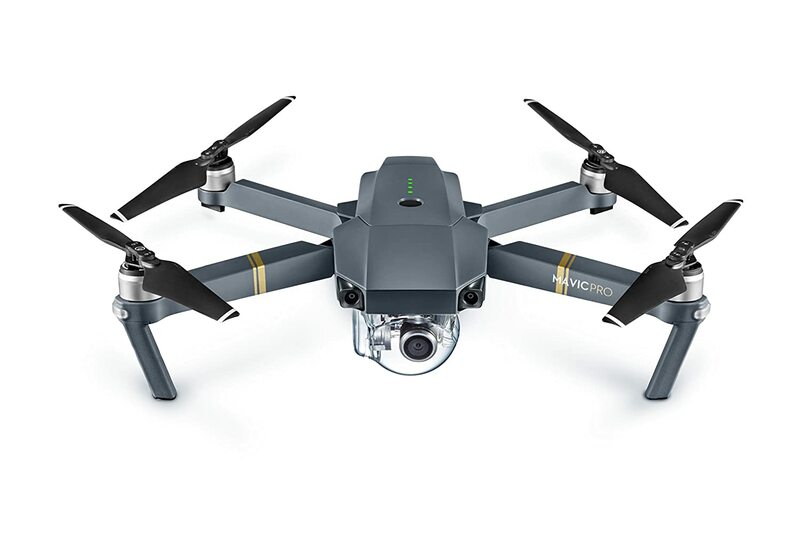 This can come in great use as the drone will only have a certain amount of flight time so you can plan a route keeping in mind that it will have to return to you after 20 minutes, for example. Wi-Fi can also be found on many devices which allow direct communication between the drone and the user via mobile/tablet applications. The video taken from a drone can now be livestreamed to the internet as a result and was put into practice by a New Yorker who livestreamed the Wall Street protests to hundreds of thousands of people watching from home. Bluetooth also adds another layer of communication. Finally, the iOS/android apps have grown in popularity in recent times and now boast many benefits including; flying the drone (once linked up), changing certain camera settings to ensure you get the best possible picture quality as well as inflight telemetry.